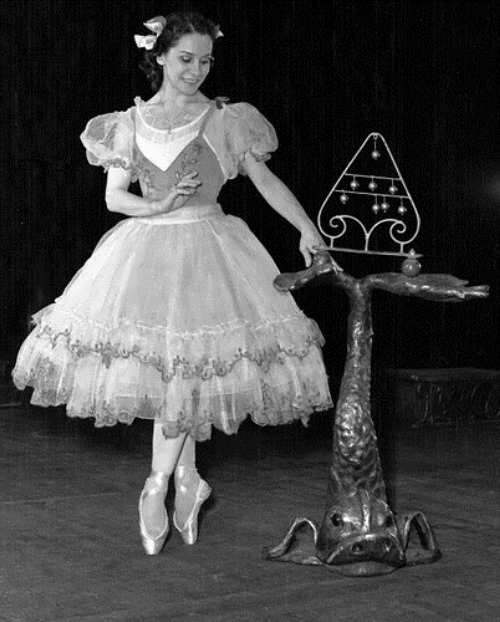 Olga Lepeshinskaya was one of the most honored Soviet ballerinas. 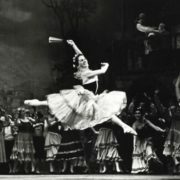 She symbolized the whole epoch of the Russian ballet. 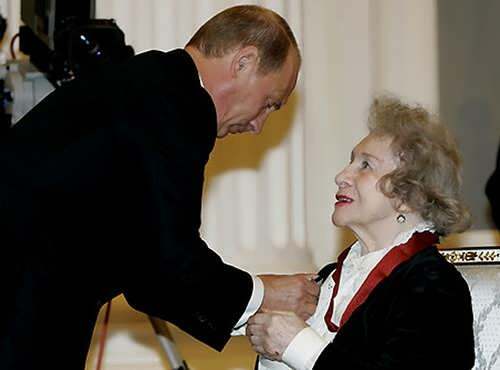 Among her numerous awards and titles there were the Order of Lenin, which she got at the age of 21, Order of the October Revolution, Medal for the Defence of Moscow, two Orders of the Red Banner of Labour and Amber Cross, the highest award of the Russian Academy of Arts. 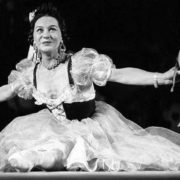 They say she was the favorite ballerina of Soviet dictator Joseph Stalin. 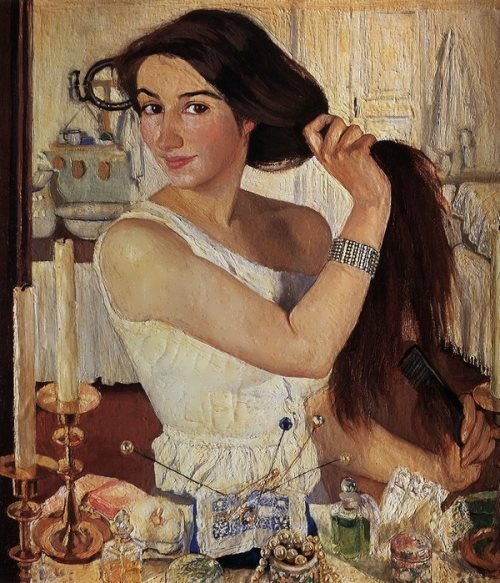 Pretty girl was born on September 15, 1916 in Kiev, Russian Empire into a noble family. As a child she was fond of dancing. But she did not think about her hobby as a future profession. You know, she dreamed of becoming an engineer and build bridges. 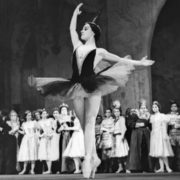 By the way, the girl became a student of the Bolshoi Choreographic School and appeared on the stage at the age of ten in the role of the little bird in the ballet The Daughter of the Snows (Snow Maiden). 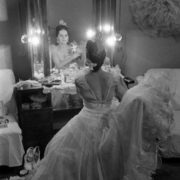 At the age of 18 Lepeshinskaya became famous after the premier of Three Fatmen, based on eponymous fairytale by Yury Olesha. She performed the main role. 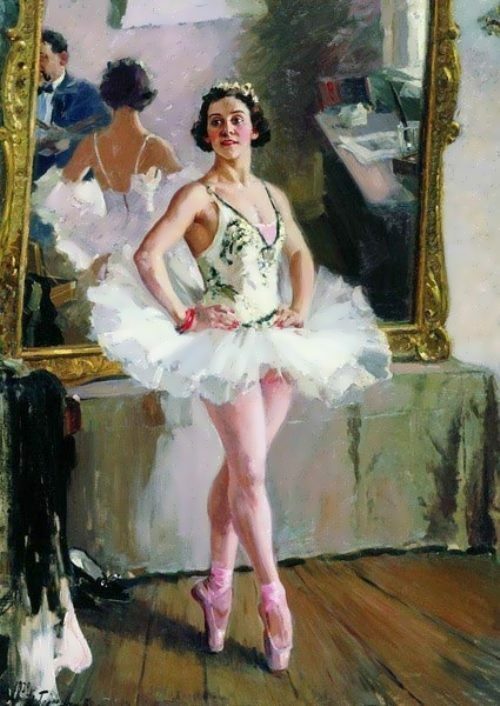 In 1933 she graduated from the Moscow Ballet School. 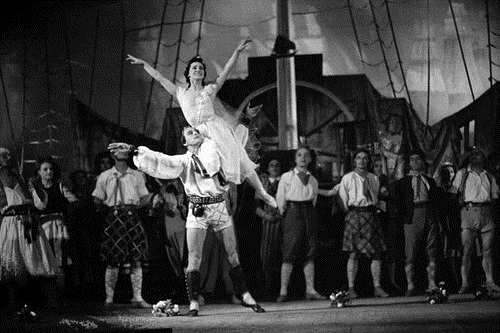 Later, in 1941, when the Stalin Prize was established, Lepeshinskaya was among the first laureates of the prize for her performance in Don Quixote. 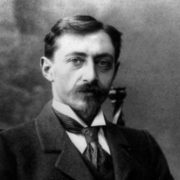 All together Lepeshinskaya received four Stalin Prizes. 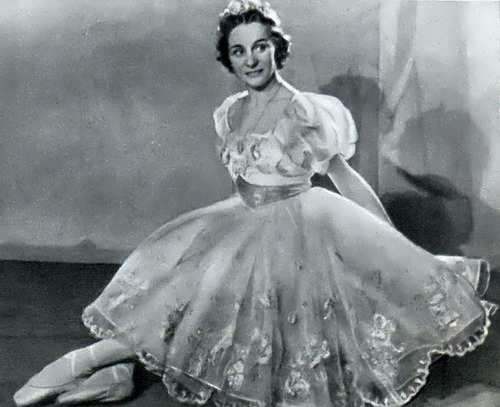 During the war, Olga performed on the front with a specially prepared program. 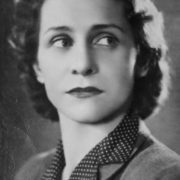 Moreover, she was the Bolshoi’s leading ballerina in premieres of many contemporary ballets on Soviet themes including Taras Bulba and Bronze Horseman, Red Poppy and Fadetta. 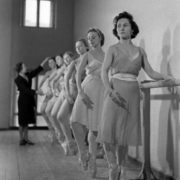 After retiring in 1963, Olga taught classical ballet in the Soviet Union, France, Germany, Italy, Hungary, Sweden, and China. 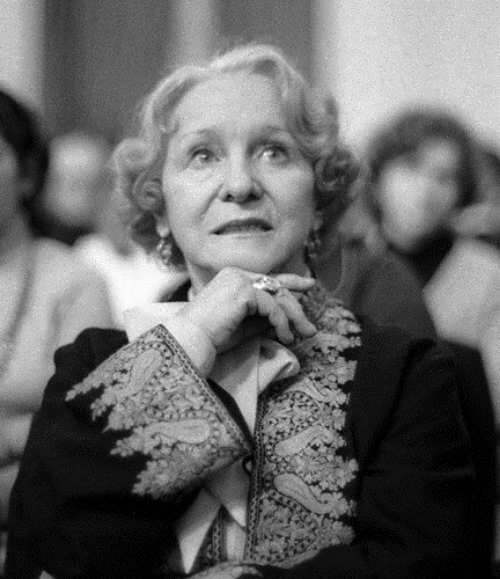 Since 1992, Lepeshinskaya had been a President of the Russian choreographic association. 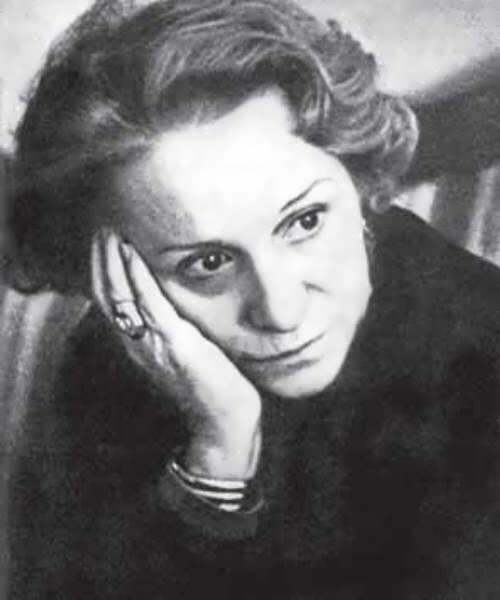 And in 1996 she headed the Central House of Artists. 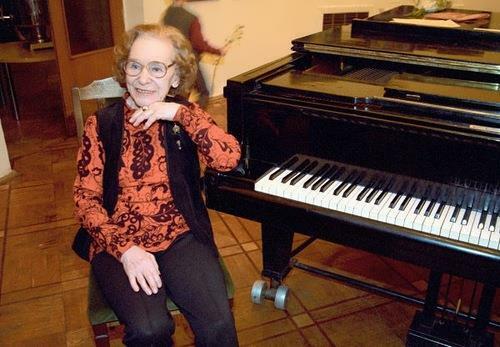 A year later, in 1997, she became a professor in the Russian University of Theatre Arts (GITIS). What is more, in 2004, Olga starred in the film Dialogue With the Legend directed by Nikita Tikhonov. 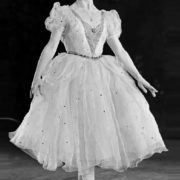 Great ballerina Lepeshinskaya died of a heart attack on December 20, 2008 in Moscow at the age of 92. 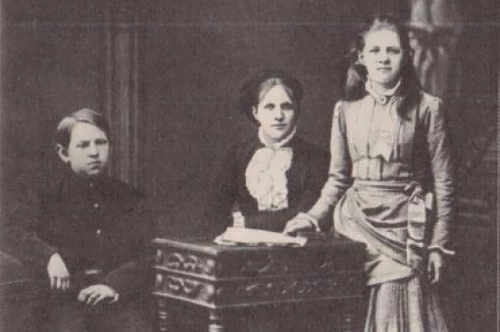 Some of her things were later transferred to the State Central Theater Museum named after Bakhrushin. 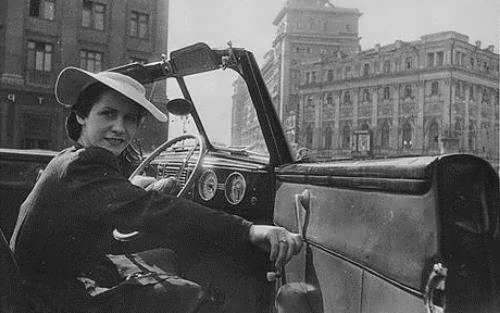 You know, Olga was married three times. 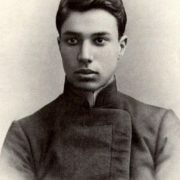 Film director I.Z. 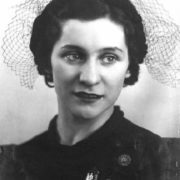 Trauberg was her first husband. 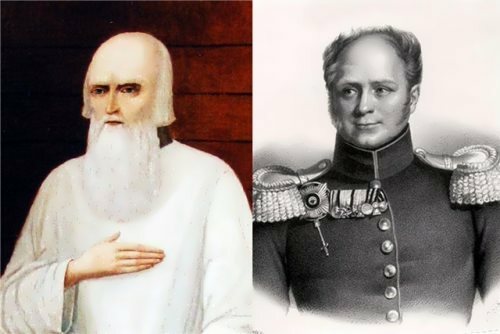 They divorced shortly before the beginning of the Great Patriotic War. 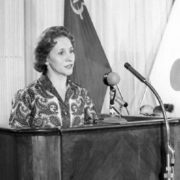 Her second husband was Soviet intelligence general Leonid Raykhman, who was arrested in 1951. He didn’t return to his wife after the release. 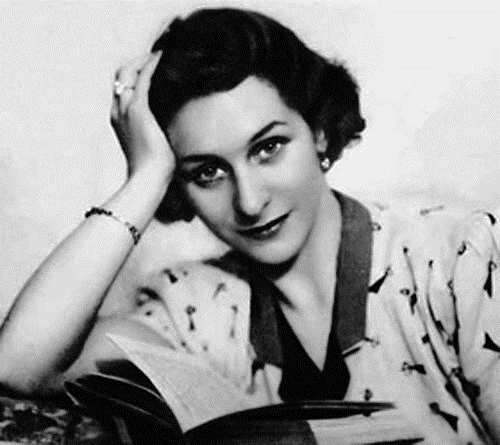 Alexei Antonov, general of the Soviet Army, was her third husband. 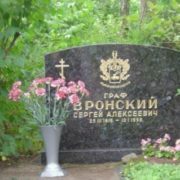 He died in 1962. 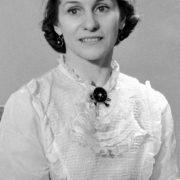 Lepeshinskaya Olga Vasilievna, whose biography was full of bright events, had lived a long and interesting life. 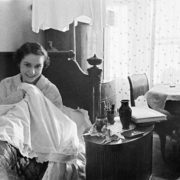 Until the last days she remained a strong woman with an iron will and principles.